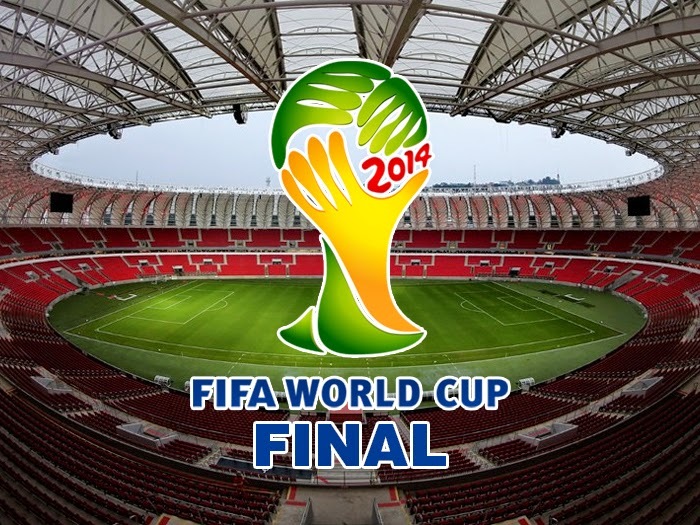 On Sunday, July 13th, the final World Cup faceoff began airing in the 2 p.m. hour on the ABC and Univision networks. Ultimately, the German team was successful at defeating the Argentinians with a 1-0 score for their first ever win as a reunified country. Viewers who selected those two channels were able to watch or record the match, observing all the moments of joy, excitement and soccer intensity. However, things were a bit different for Time Warner Cable subscribers who pulled up ESPN2 on their electronic program guide and were mistakenly lead to believe the game was airing on that channel as well. And those who chose to record what they thought was the match for later viewing received a shocking surprise when they were greeted with the Seattle Storm-Minnesota Lynx WNBA game. Needless to say, they were not happy about this. Unfortunately, these sorts of errors are going to occur when your television metadata provider does not take the necessary steps to properly curate and tailor the information, ensuring its accuracy during once-every-four-years international sporting events. Unlike the supplier of this faulty data, FYI Television correctly listed the World Cup final on the appropriate channels. Get in touch to learn more about detailed entertainment metadata, featuring TV and film descriptions, cast biographies, rich media content and more.